At First Choice Auto Service our goal is to keep your car performing at its best to insure you get to where you need to go when you need to get there. We are a full service automotive repair facility that welcomes any type of vehicle, including domestic, foreign, diesel and electric/hybrid cars and trucks from any era. 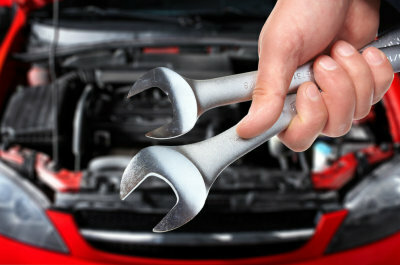 Our staff wants to make your auto maintenance and repairs as hassle-free as possible. We’re committed to completing the repairs your vehicle needs without hassling you—our highest priority is getting your vehicle running properly and safely once again, and getting you back on the road. We have the knowledge necessary to perform even the most complex repairs, regardless of the make and model of your vehicle. 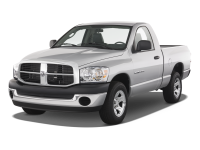 We offer a comfortable waiting room or free shuttle service for longer repair jobs. Ask us for details. 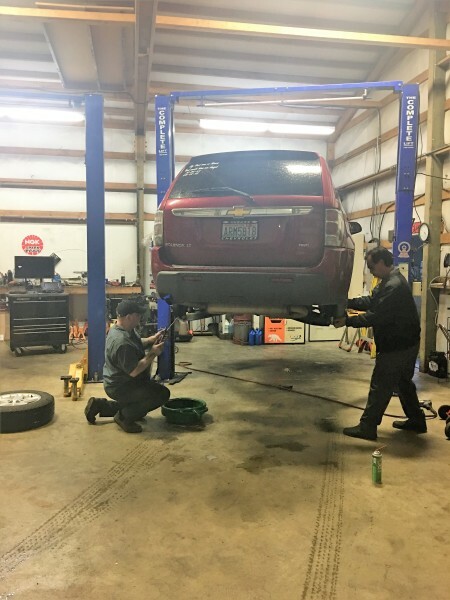 We take pride in the expert work our technicians put into our customer's vehicles and offer a 12 month/12,000 mile warranty on work done at our shop. Why has my ABS light started flashing? 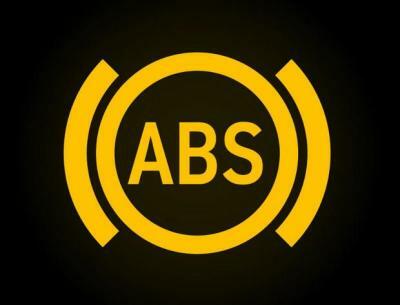 The ABS system uses sensors at each wheel to monitor their rotational speed. A computer monitors the signals from all four wheels and the position of the brake pedal to make sure that the vehicle is stable and under control. The most serious type of signaling is when the MIL flashes all the time. 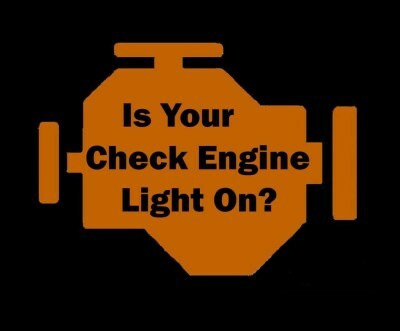 It is a sign that your vehicle’s engine is misfiring. 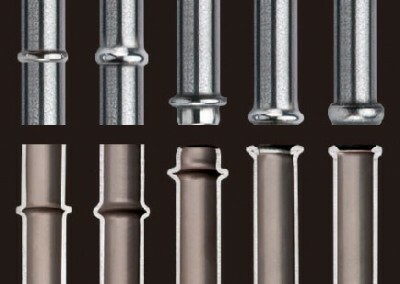 The issue is a major one and you should stop the engine immediately to prevent serious damage. 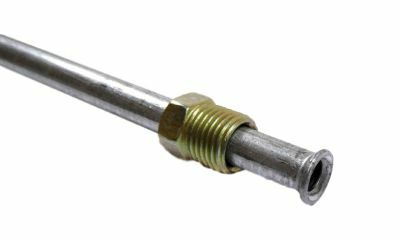 For instance, it might cause the catalytic converter to overheat and become damaged. If you run out of engine oil, your engine will seize almost instantly. 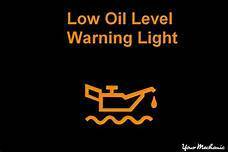 This means that a sudden lose of oil pressure and lubrication means sudden death to your engine. 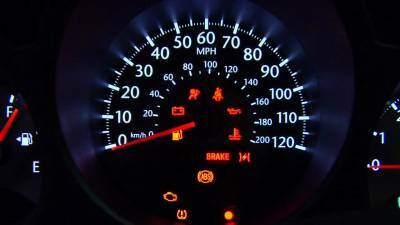 The light on the dash could have multiple meanings so it is important to understand how your particular system works. Generally, the light will illuminate when the computer is actively trying to maintain control. This light will stay lit only while the vehicle is not under control. If the light stays on constantly, it is likely that a malfunction has been detected or the system has been shut off manually. Besides the normal maintenance such as oil changes every 3,000 miles ( Synthetic longer) , there will be a maintenance schedule for 30,000 miles, 60,000 miles, and 90,000 miles as well. One of the things that we definitely want from our automobile is for it to last. Regularly scheduled maintenance is a must if you want your vehicle to keep getting you to the places you need to go. Let’s not forget that you’ll probably end up selling your automobile later on. Having well kept records of a regularly maintained vehicle is the easiest way to insure that you’ll get back what the car is worth when it comes time to sell it.